The Japanese masters of drone and analog feedback never cease to amaze us. Fans actually never know what to expect from a new album. Sludgy guitar riffs, super distorted psych rock or mighty minimal drones? Just be prepared for a new masterpiece, the way only they seem to do it. 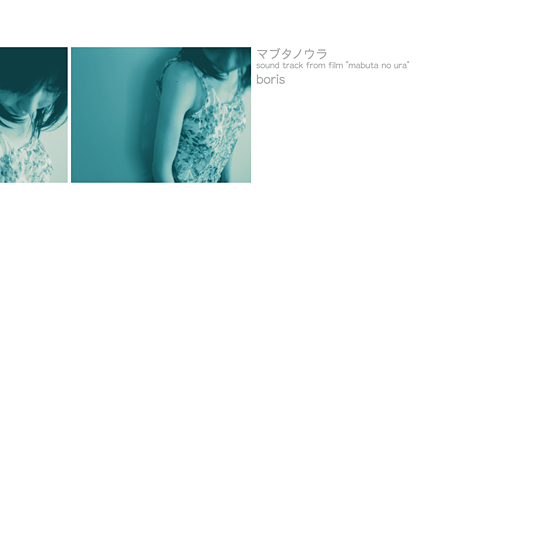 Soundtrack From Film Mabuta No Ura (translated as “Backside Of The Eyelids”) presents Boris at their most abstract personality. A stunning guitar-driven psychedelic voyage to an imaginary land where Pink Floyd’s “More” meditates with Sunn 0))) drenched in ambience and feedback! Being a flowing and brooding soundtrack to an imaginary film conceived by the three band members, the album manages to present the listener to a number of moods and soundscapes without actually breaking out of its shell. From mellow, dreamy Syd Barret-inspired acoustic incursions, hazy vocals, slow post-rock tones and rhythms to occasional bursts of dynamics passing through avant-noise experiments and mammoth deep drones of blasting energy (like on the 12 minutes long “Space Behind Me (Part 1)”). A contemplative masterwork! 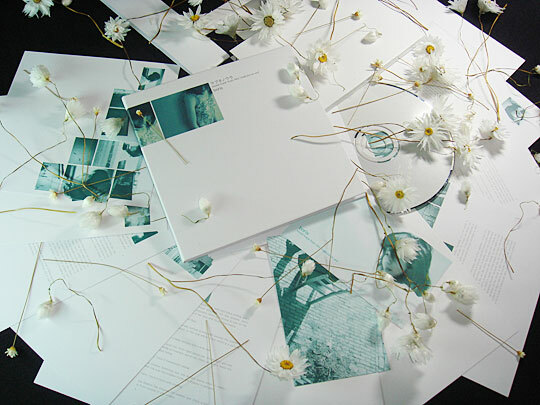 We are glad to present this extended Brazilian/world CD version of Soundtrack From Film Mabuta No Ura, containing different artwork and exclusive extra music not available on the Japanese CD/LP, housed in a slipcase that holds our luxurious custom heavy mini-replica of the gatefold vinyl including a set of cards unveiling mabuta no ura stories and photos of the band members taken from an European trip. Also released as a boxset edition. Recorded and mixed by fangsanalsatan. Artwork and photos by fangsanalsatan. Mastered by Souichirou Nakamura at Peace Music.